The last time I went backpacking, I was a teenager in Girl Scouts. I loved it enough that I daydreamed about hiking the Appalachian Trail after college, but I’ve actually only done day hikes since because I don’t have the gear. I can’t justify the expense, or, frankly, the storage space in my one-bedroom apartment. That’s why I was really excited to learn about ExperienceGear, a startup based in Santa Barbara that rents out premium brand-name backpacking and camping gear. Founder Jamie Nichols says he got the idea for the company from trying to persuade friends to hit the trail with him. A self-professed gear junkie, Nichols started collecting extra equipment to loan out to friends. Eventually he started playing around with the idea of having a rental business. 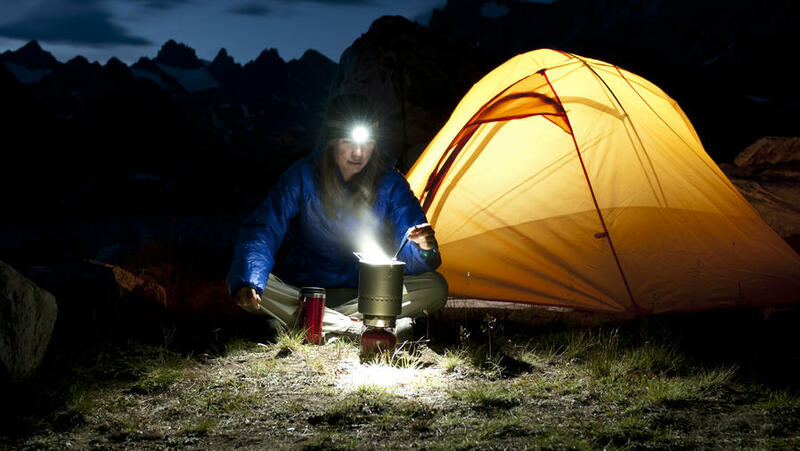 Currently ExperienceGear offers lightweight camping and lightweight backpacking kits starting from $40 per night and $55 per night respectively. You can rent either kit in a one-person or two-person size. Shipping is included and is currently available to California, Nevada, Utah, Oregon, Washington, and Arizona, though Nichols says they hope to eventually start expanding to other states. There was one snag—a wad of trash stuffed in one of the backpack’s pockets—but overall I really enjoyed my ExperienceGear experience. I asked Nichols if he’s worried customers won’t come back for round two because they’ll want to buy their own gear after trying it out (I write as I add that stove to my REI cart). He says he’s not—encouraging people to spend more time in nature is at the core of the business. Besides, there will always be more people who want to give backpacking or camping a try but aren’t sure where to start. ExperienceGear will be there for them.